Strimech design and manufacture attachments for materials handling. 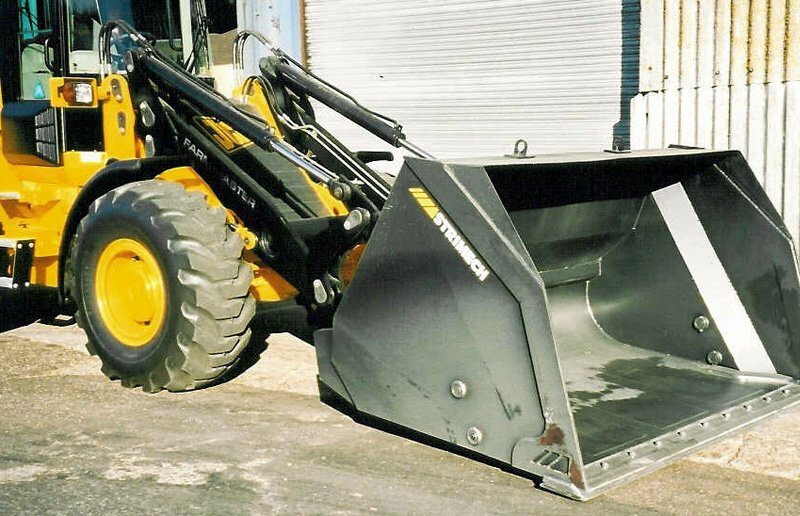 We supply attachments for use with a wide range of prime mover machines including Loading shovels, Telehandlers, Skid steer loaders, Tractor loaders. 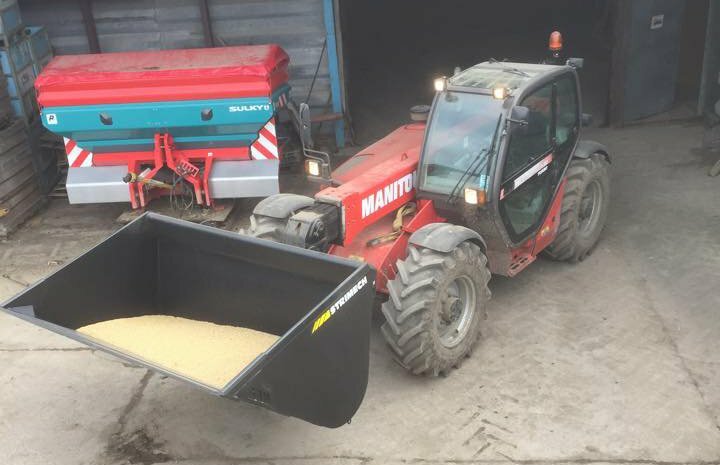 The largest and most respected range of attachments designed specifically for the farming community, including buckets, forks, grabs and spikes. 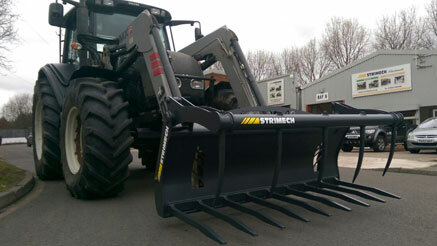 A range of Strimech attachments designed specifically for the contsruction, industrial and plant sectors. Custom made unique sizes available. Strimechs new Pro-AG range of attachements, have been expertly designed and manufactured using the latest technology, ensuring all of our customers are supplied with the best attachments available. Custom made unique sizes available. 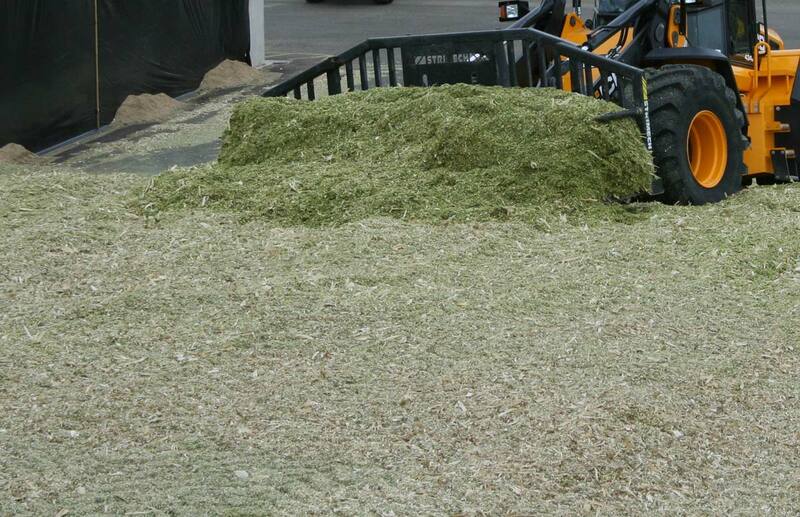 A range of attachments including sweeper / collectors, platforms, carriages, hitches, grapples and pallet handling forks.